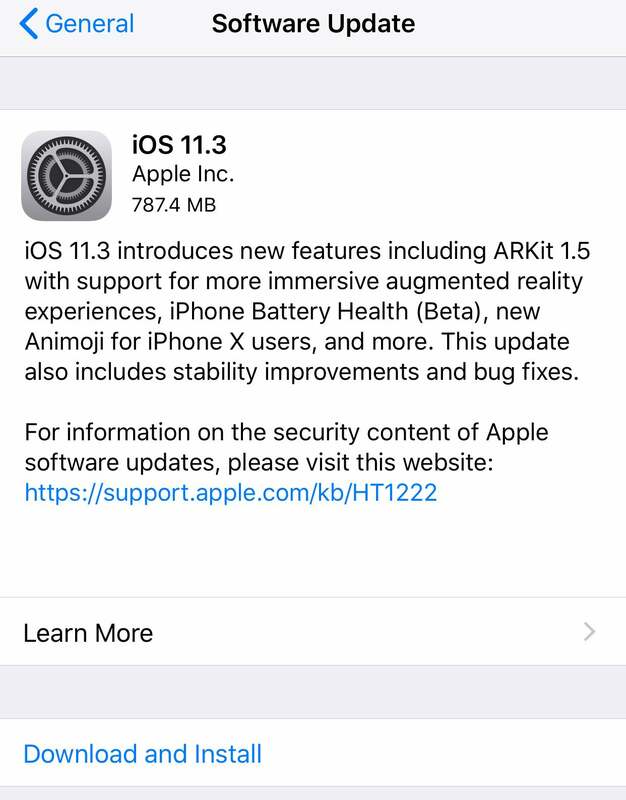 For those who missed the memo, iOS 11.3 is now available for all iOS devices. Here's how to find all of its most compelling features and updates. First, make sure you're connected to wi-fi. Tap on the Settings icon (or swipe down and start typing in "Settings", if you forgot where you moved it). Scroll the screen down a bit until you see "General". Tap that. Wait for your iOS device to check for an update. 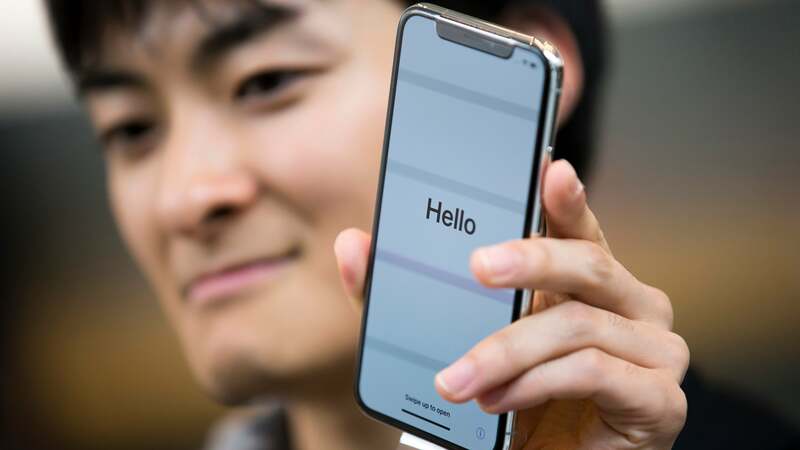 Apple took a lot of grief late last year for reducing the performance of older devices in an effort to get as much out of your device's ageing battery as it can. If you care more about having a speedy iPhone than having one that can last you the entire day on a single charge, you can now adjust how Apple deals with the performance/battery life compromise. Tap on Settings, then tap on Battery, and then Battery Health (Beta). 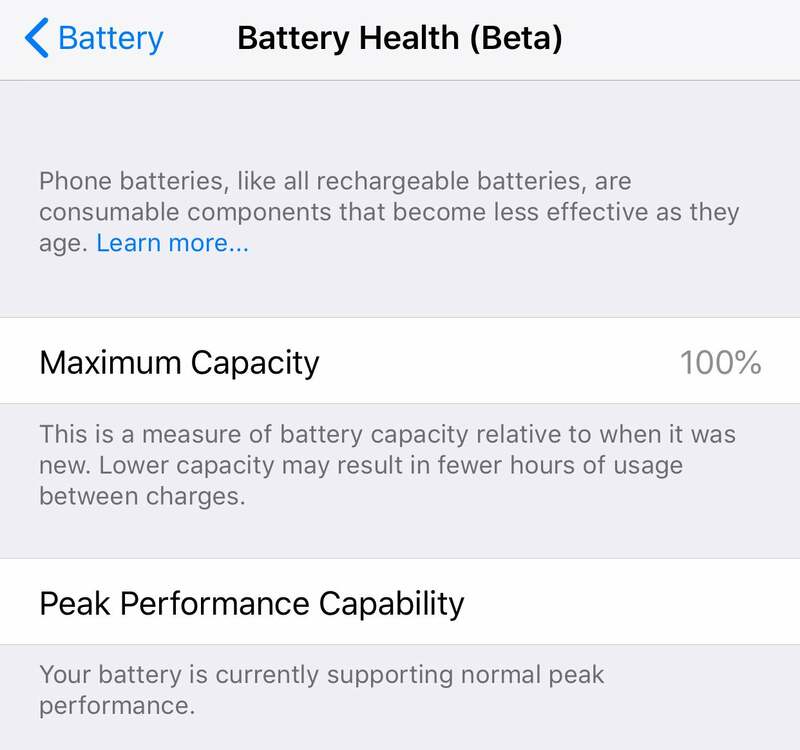 On this screen, you'll get to see your battery's maximum capacity — 100 per cent is good — as well as a recommendation for a battery replacement if yours is old and affecting your device's performance. If you have an older device and want to turn off Apple's battery throttling, just tap on the little blue hyperlink (if prompted). If your device is running in tip-top shape, you won't be able to turn off battery throttling, making this a feature you'll want to check every six months or so. You can now send clever messages to your friends by taking the form of a virtual lion, bear, dragon, or skull. You'll find all these in the same place you normally find animoji (within the Messages app, of course). You know how you can chat with businesses — or at least, their AI bots — on social networks like Facebook? iOS 11.3 brings these conversations directly into Messages but, as always, it's completely hit-or-miss as to which businesses you can chat with (and what you can do). 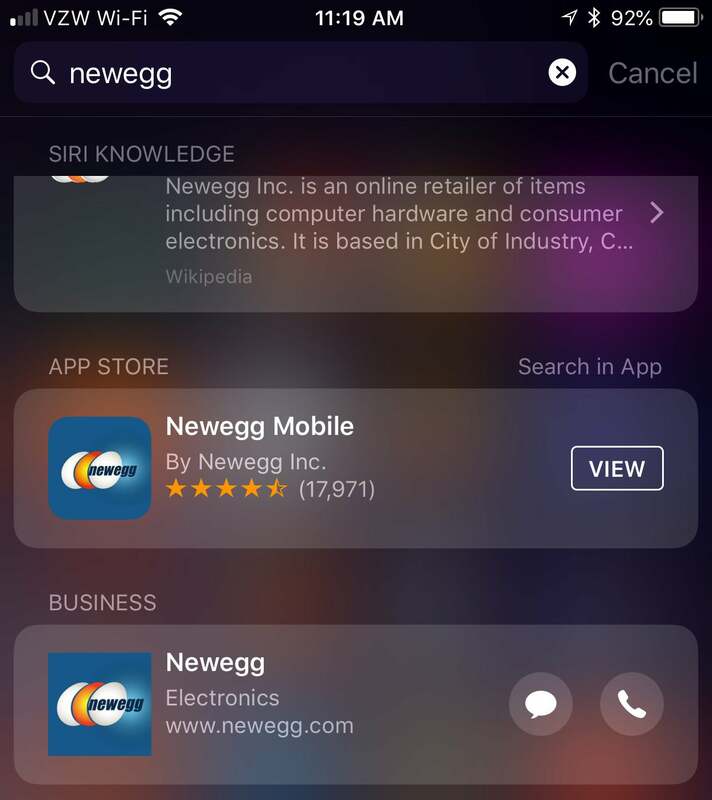 Theoretically, you should be prompted with a little indicator that lets you start a Messages chat with a business when you search for it across a number of places, such as Safari, Siri, Maps, or Spotlight. There isn't a giant list of businesses that you can actively chat with — which would be incredibly helpful. Instead, you'll have to check and see whether the company you want to talk to supports the feature each time you're feeling conversational. Look for the little Messages icon next to the company's name in a Spotlight search, for example. 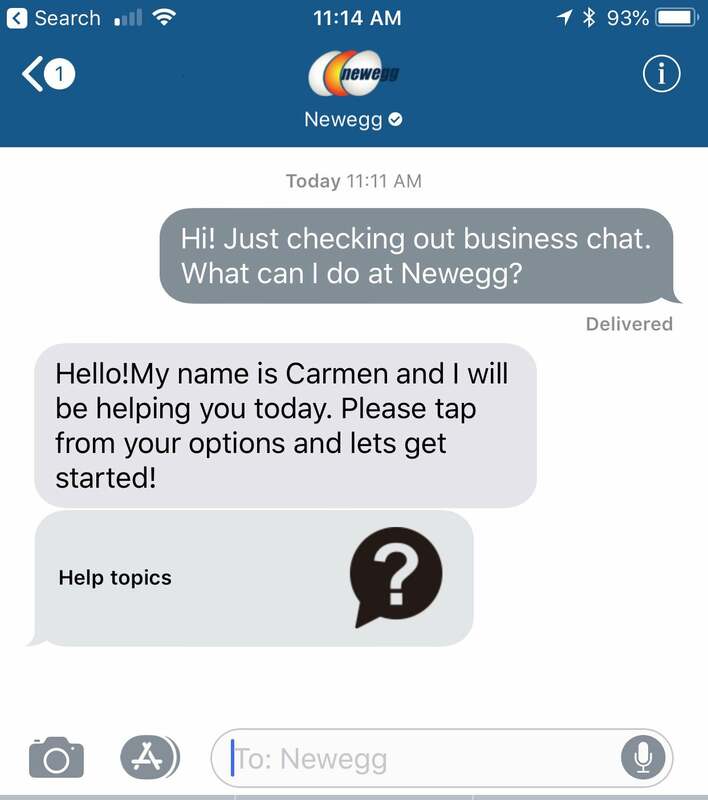 When it works — I struck up a nice little chat with Newegg today — you'll be able to perform a number of tasks directly out of Messages. In my case, I could check on the status of an order, make a return, or ask general questions. I couldn't shop directly for a particular item, a feature that will definitely make its way to Business Chat (with Apple Pay supported, naturally). And I couldn't make an appointment, since that's not what Newegg does, but you should also be able to manage your calendar and create appointments with businesses directly from a Business Chat... someday. Open up Apple's Health app, and you'll now see a brand-new option for Health Records — still in beta. 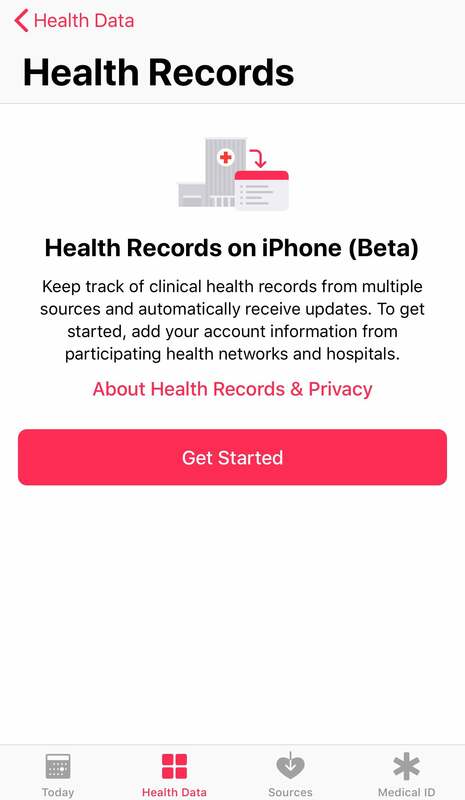 Apple wants this to be the dumping ground for all the various tests you take at the doctor (or across multiple doctors), which sounds great, especially if you're travelling between a few different networks that each keep separate health portals. This, of course, depends on whether your provider is willing to play ball with Apple's system. While I could find one network I've been to recently, I couldn't find the largest — California's good ol' Kaiser Permanente. So, once again, my health records feel a bit piecemeal. But I applaud apple for getting the ball rolling, at least. Time for a '90s throwback. 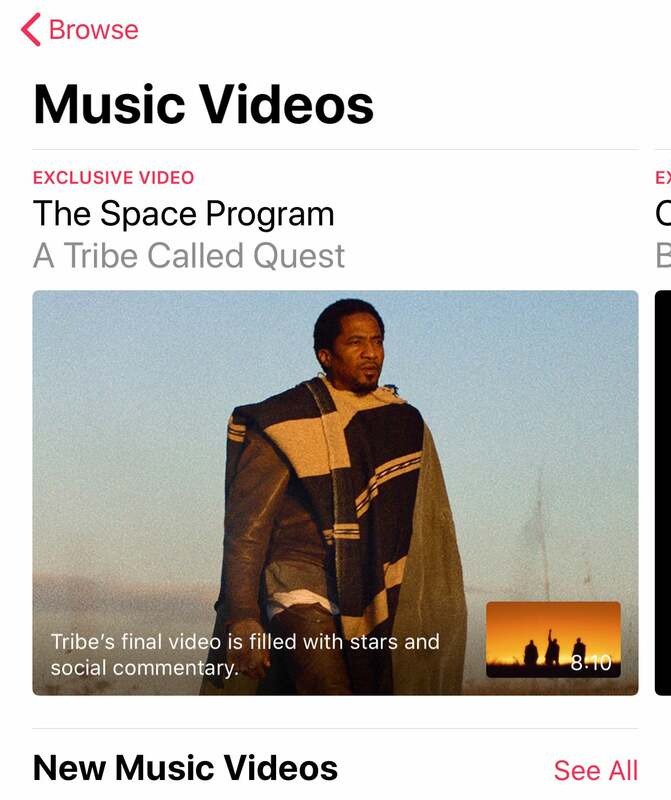 Apple is going the MTV route by dropping a lot more video content into Apple Music. You can now watch a ton of music videos — all ad-free — and follow specific video playlists. To burn through your device's data plan with video content, pull up Apple Music, tap Browse, and look for the new Music Videos category. 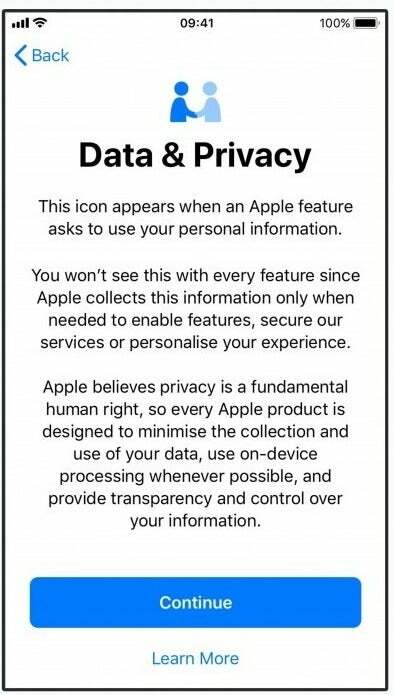 You might see a new icon pop up the next time "an Apple feature asks to use your personal information," describes Apple. This icon — two people holding hands — is a nice little way to let you know that the request is authentic. It will only appear when you're using Apple services, not third-party apps. Tap on the icon, and you'll get more information about why a particular Apple service, like iTunes, wants the information it wants. This is also a nice little precursor to some larger privacy changes dropping in May, when Apple users in some European Union countries — and later, worldwide — will be given the option to get a copy of the data Apple knows about them, modify that data, deactivate their Apple accounts, or delete their accounts entirely. If you've been following the iOS 11.3 betas, you might notice a few features missing from this final iOS 11.3 release. Notably, iCloud support for Messages doesn't exist — which drives me nuts, because it's 2018 and I'd like to stop having to delete the same texts off my iPhone and MacBook thank you — as well as AirPlay 2. Sorry to those with six HomePods who were looking to blow the roof off once iOS 11.3 launched. No stereo sound for you. It is initially turned off and may turn itself on after an unexpected shutdown. After this, you can turn it back off, but it will be re-enabled if the device unexpectedly shuts down again. Not quite sure why their phones randomly shut down with an older battery. I've never experienced that with phones more than 3 years old, although not my main drivers by that point.